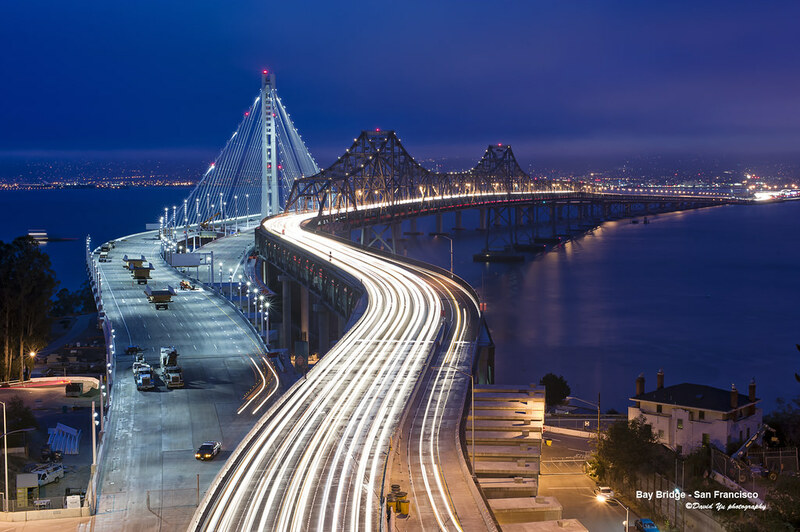 This Futures Primer surveys key drivers of change shaping the future of San Francisco and its transportation system, now and over the next five decades. The primer intends to inform, inspire, and open up thinking to different perspectives about the future. It includes important data and trends to anticipate. But it also frames the critical uncertainties facing us at this moment of rapid change. Far from definitive, this Futures Primer represents a starting point in our shared learning process. Though part of a collaborative research process, we know we have missed things. This is why we have made this a living document and welcome constructive additions throughout the summer and fall 2017. Please note: In some cases, the content in the links provided in this primer may no longer be available for free to non-subscribers. We apologize in advance. We recommend visiting the periodicals section of the San Francisco Public Library. HOW TO USE THIS FUTURES PRIMER? We invite you to sample three to four selections across categories and media (articles, videos, or visualizations), though please don’t limit yourself if time permits. Follow your curiosity. Resist selecting content that reinforces your own views or expertise. Instead, explore diverse inputs that challenge your thinking, stimulate new ideas, and get you into a “what if?” mindset. While the future is uncertain in general, some trends are more expected than others. The topics below briefly describe these more expected drivers of change. Several major trends could have a significant impact on transportation and quality of life in San Francisco. The ways in which many of these trends unfold is highly uncertain. On each of the pages linked below, we provide questions to consider and a range of analyses to help understand possible futures for the city.